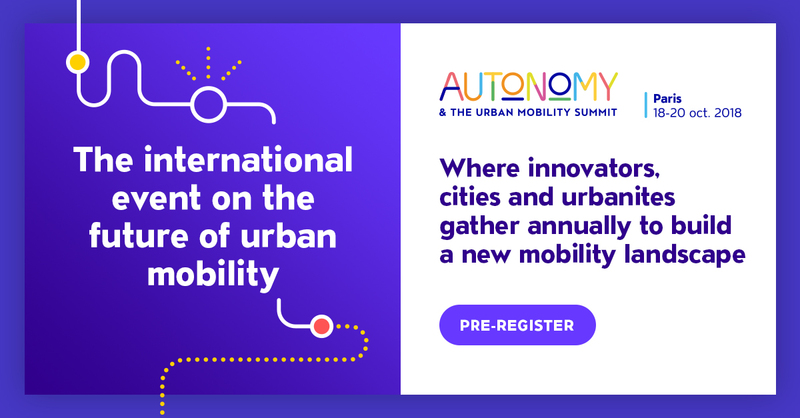 Autonomy Urban Mobility Summit is an event, gathering businesses, innovators, cities, and urbanites to accelerate the transition from conventional transportation to smart, sustainable urban mobility. Autonomy offers the mobility sector an independent networking platform, and an opportunity to discover the latest innovations transforming our industry. 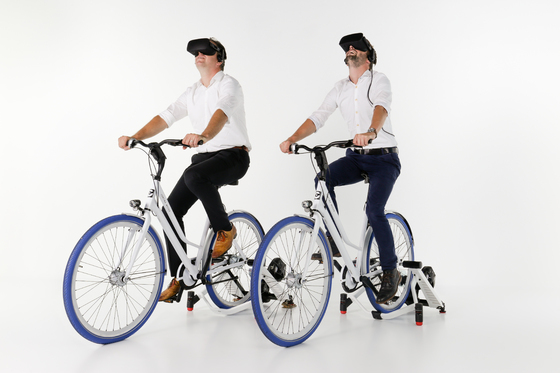 In collaboration with the Dutch Cycling Embassy we will showcase our Virtual Reality Cycling Experience (CycleSPEX). 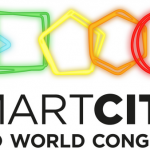 CycleSPEX is a leading innovation that will support you in the design and communication of smart cycling and mobility solutions. 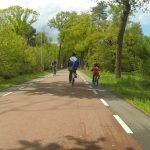 Read more in this Dutch Cycling Vision.Our online analysis tool CyclePRINT will give you the right insights to improve cycling in your city. See you there!